Thousands of people could see their money worries eased after WDH’s Cash Wise scheme was widened to include all social housing tenants in the district. 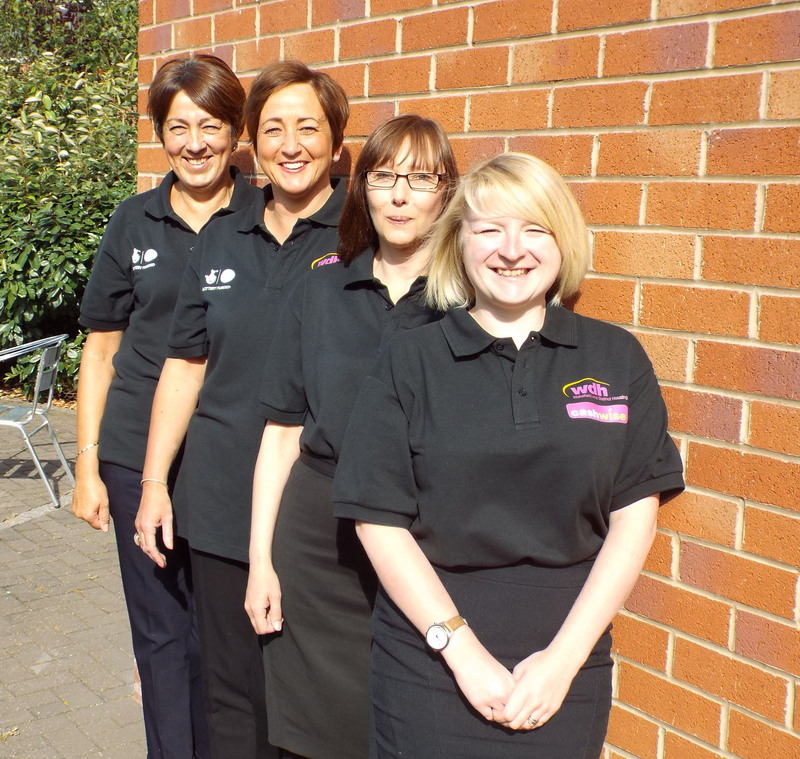 Cash Wise offers help and support in managing all aspects of tenancy through both workshops and one-to-one support. The scheme is funded by a grant from the Big Lottery Fund. Cash Wise has been increased to all social housing tenants living in the Wakefield district, including landlords other than WDH, after a successful first year. It was previously only available to those under 25 or who had been social tenants for fewer than 12 months. 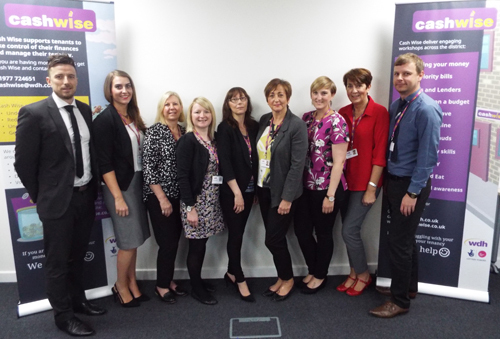 Amanda Sheridan, Cash Wise Team Leader, said: “We are delighted with the success of the Cash Wise programme and removing the criteria means we can help improve the lives of so many more people in our district. Cash Wise is a three-year scheme which has helped well over 200 people in its first 12 months through a range of support including creating a budget, applying for benefits, explaining households bills, creating a CV and teaching basic cooking and DIY skills. Group workshops or one-to-one help are offered across the district, with travel and child care costs covered. To contact an advisor online visit the Cash Wise website, follow us on Twitter @WDHCashWise or call 01977 724651.